Canada is one of the world's major copper producers, with the highest concentration of the metal being sourced in Ontario and B.C. Most companies mine copper as a co-product in conjunction with other metals, such as molybdenum, zinc, nickel or lead, and it is typically found in large sulfide and porphyry deposits. Location: 17 kilometres west of Logan Lake, B.C. 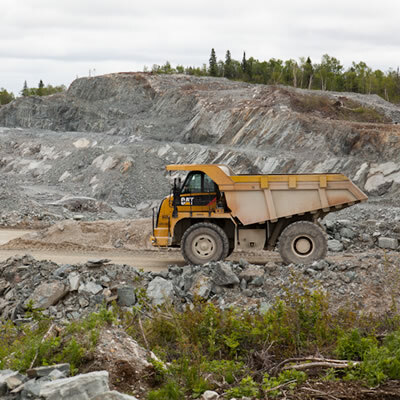 Using autogenous and semi-autogenous grinding and flotation methods, the Highland Valley Copper Mine is the largest open-pit facility of its kind in Canada (and one of the largest in the world). According to the Teck website, plans are in the works to further explore this area in hopes of extending the life of the mine by finding more mineral deposits. Ontario's Sudbury Operation is located near the site of a meteorite impact, and it's also the site of extensive polymetallic deposits. 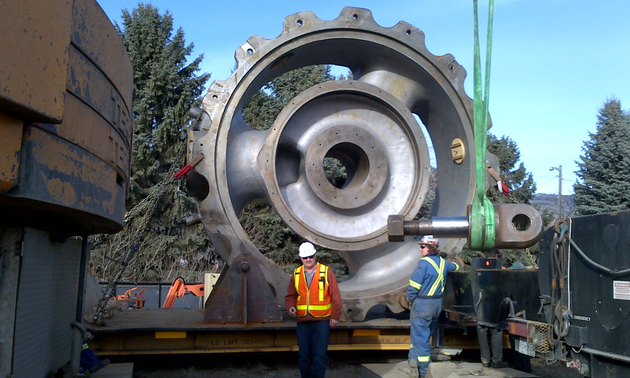 Its mining potential was first realized by engineers in 1885 during the construction of the Canadian Pacific Railway. Location: 20 kilometres south of Princeton, B.C. This conventional open-pit mine produces copper concentrates with gold and silver credits. They are currently integrating the New Ingerbelle project, which can expand the plant's production capacity to 45 thousand tonnes per day by 2020. Located in Timmins, Ontario, the Kidd Mine is known for being the world's deepest base-metal mine below sea level. The staff use cutting-edge technology (such as ventilation-on-demand and automated scoop trams), paired with their extensive expertise, to extract ores that can be up to three kilometres underground. Location: 80 kilometres south of Dease Lake, B.C. 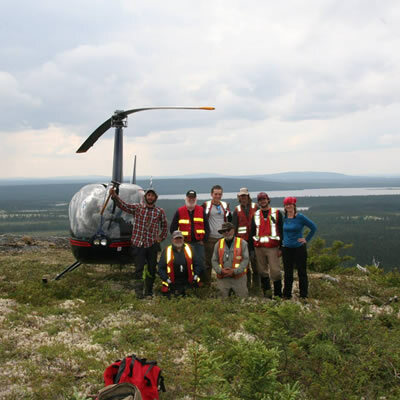 The Red Chris Mine was acquired by Imperial Metals in 2007, and the company has invested in the project significantly over the years. Official production began in 2015, after the Red Chris Development Company and the Tahltan Nation signed an Impact, Benefit and Co-Management Agreement. Location: West of Kamloops, B.C. The New Afton Mine is located at the site of the historic Afton Mine, once under the ownership of Teck Resources Ltd. The current project includes both open-pit and underground operations, and incorporates historic support facilities, a new concentrator and a recently constructed tailings facility. The Gibraltar mine was originally built in 1972 and designed to process 36,000 tonnes of ore per day. Taseko Mines came along and purchased the site in 1999, and in 2004 it gave the project a $700 million restart, realizing its vast potential for increased copper production. 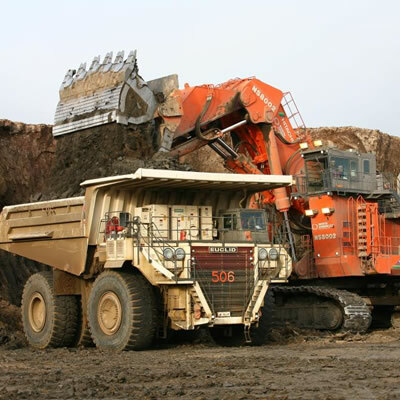 Now, it is the second-largest open-pit copper mine in Canada and the most prominent employer in the Cariboo region. Copper has a variety of uses, and according to the Royal Society of Chemistry, it was the first metal worked by humankind. With the addition of tin, it was used to form bronze, an alloy that sparked the aptly named Bronze Age. It plays a major role in the manufacturing of electric vehicles: one vehicle running solely on electricity can require more than a mile of copper wiring just for its stator windings. As eco-friendly automobiles become more common, the demand for copper is sure to rise. Over the years, copper has been used to make coins, electrical equipment, industrial machinery and much more. It also has agricultural indications, can be used in tests for sugar detection and can act as an algicide for water purification purposes.